AdLuge is pleased to announce our first Industry Report! We want to bring you industry relevant data to help serve your business decisions. Did you know the average small-sized law firm spends around $1400 a month on Google paid search placements alone? 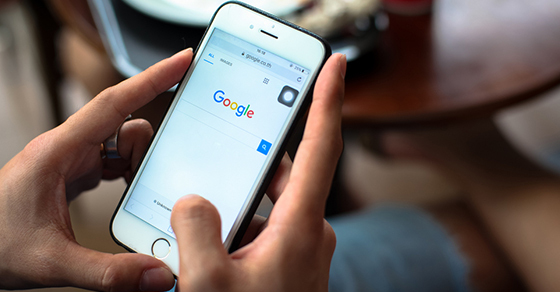 Google Ads is an exceptional platform to help grow your business, but what’s more important is understanding how it ties in to your overall online presence and internet marketing strategy. Understanding campaign performance and return on investment is key to business growth. This report will help you separate and identify top-performing targeting strategies from those that are less cost-effective. Adluge has put together an Industry Report on Google Ads Trends for Law Firms. The data in this report focuses on January to April 2013, and can be a key resource to benchmark your firm’s performance compared to others within the industry. Stay tuned for more industry insights and trends on the AdLuge Blog!